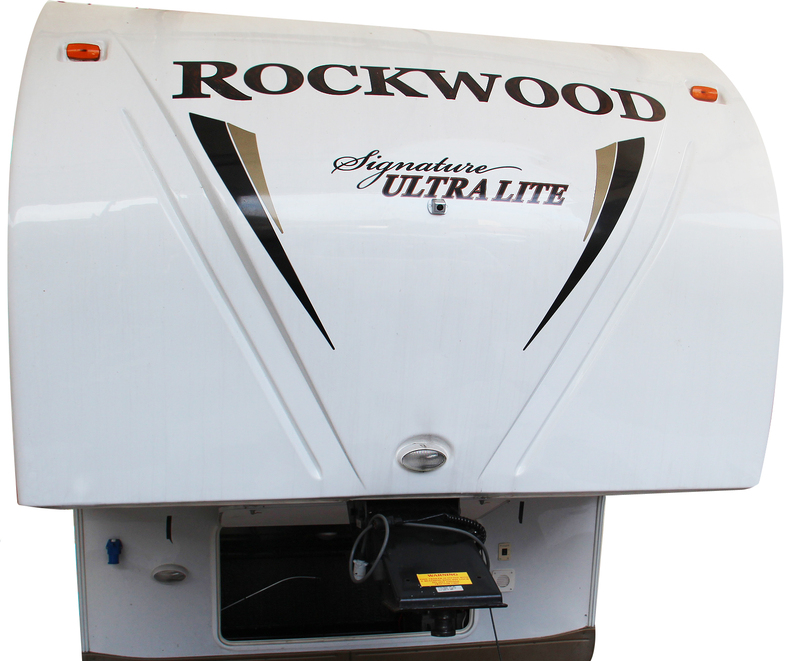 Recently we had the pleasure of working on a luxurious Rockwood Signature Ultra Lite trailer. The Rockwood Signature Ultra Lite is the ultimate luxury product in the trailer market; with its state of the art expandable side exterior sections making it a rig even Will Smith would be proud of. 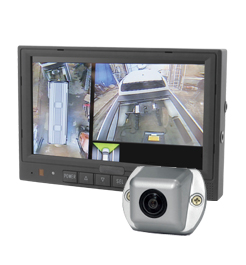 For this project our customer specified he needed an all round camera system installed which would provide the user with all round vision whilst driving and manoeuvring (if you’ve ever tried to move a fifth wheeler you’d know why! ), the camera system would also double up as an all round vehicle surveillance system once stationary. Our customer also needed an internet connection within their vehicle which they would be using to connect to his work server on a remote basis, with the Oyster internet system being such a flexible product to cope with both business and casual use. The main purpose of installing a 360° camera system is to give the driver a stronger sense of confidence and vision whilst driving and manoeuvring, offering a ‘birds eye’ view at all times. The inclusion of the ultra wide cameras mounted on the front, sides and rear of the vehicle means that there are no blind spots. The user has the feeling of having eyes in the back of their head and thus dramatically reduces the chance of crashing or causing injury. As part of the installation the cameras are aligned and calibrated to ensure all blind spots are shown on the onboard monitor; simultaneous digital images from the four cameras are then processed and video stitched, resulting in a 360 birds eye view within a single image delivering a clear real time image on the drivers monitor. 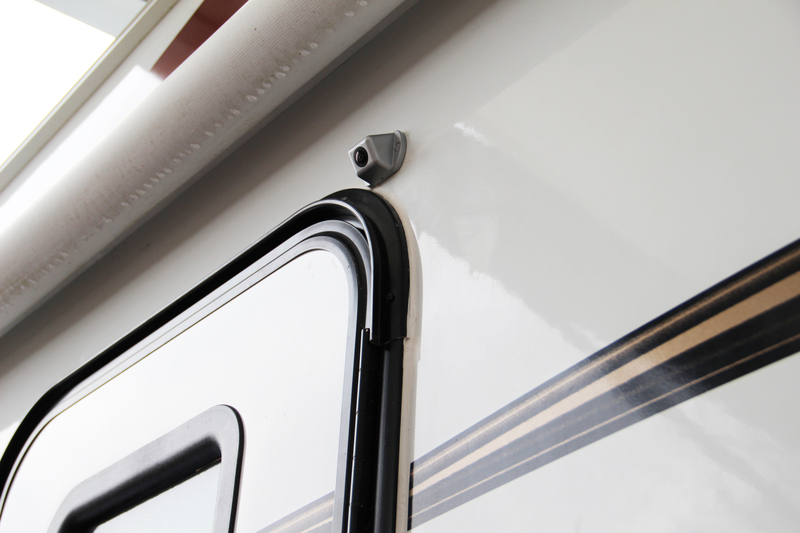 Ideal for large motorhomes, 5th wheelers, rigid lorry and refuse trucks. The Oyster Satellite Internet 2 way broadband system is an ideal product to use to connect to the internet throughout Europe. The system’s flexibility encompasses multiple plans to benefit the user dependent on the usage required. The customer in question wanted a robust and flexible internet system which he could use on a remote basis. The flexibility of the Oyster system is such that whether you travel to remote locations or simply want to connect to the internet whilst on holiday the Oyster system is your system of choice. Prior to installation our engineers had the task of ensuring that no cables where installed through the vehicles expandable exterior panels, this was seen as a potential problem due to the possibility of cable damage occurring over regular use of the vehicles exterior outlets (slide outs). Throughout this project various adjustments were made to ensure each product was fitted correctly, ensuring the wiring and extension cables were fitted neatly and installed ensuring low visibility of cabling. 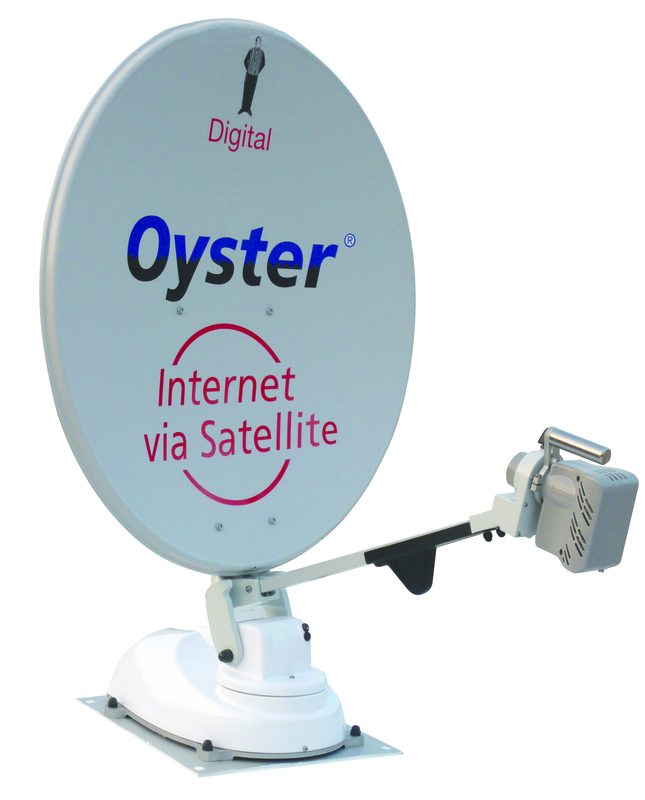 The Oyster satellite system has been given a specialist auto dish retraction security safety feature, this feature has been implemented into the installation process to ensure the dish isn't accidentally left in the upright position, without this safety feature the possibility of damage is increased which can lead to the satellite dish been damaged; due to adverse weather conditions or height restrictions whilst in use. How the security feature works? The safety feature element of the installation starts simply when the Ignition is enabled (connection to the d+ terminal), this works by the vehicle transmitting a signal to the Oyster system enabling the satellite system to be disengaged and deployed to its starting position once the vehicles ignition is started.